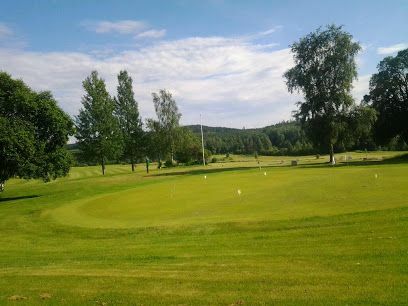 The Lundsbergs Golfklubb was designed by Prince Heinrich Ruzzo Reuss of Plauen. It is a track of forest and parkland. 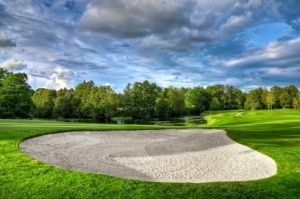 During the fall of 1993 built the driving range which was introduced in July 1994. 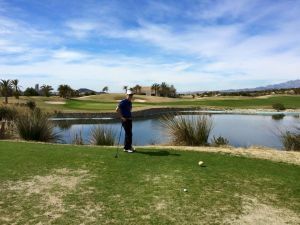 In the spring of 1994 began construction of the first three greens, and during the summer were processed all the land of the fairway. 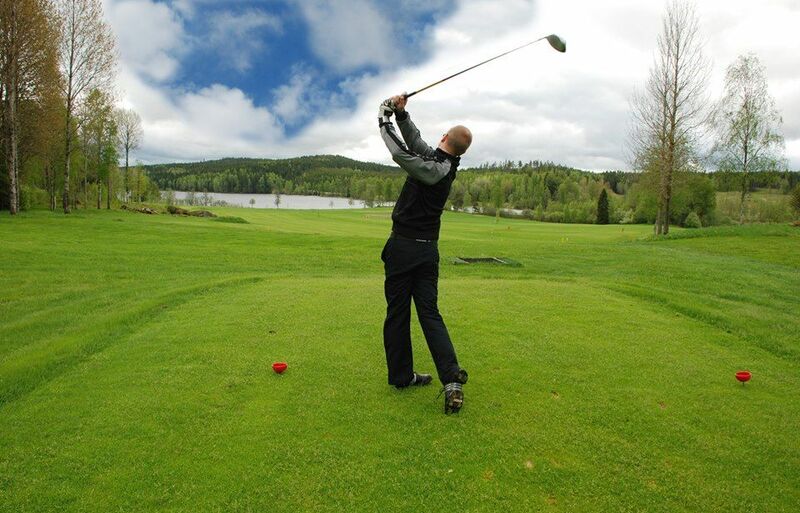 Lundbergs golf course is located in Storfors Municipality in eastern Värmland, between the lakes Matlången and Hold Sea. 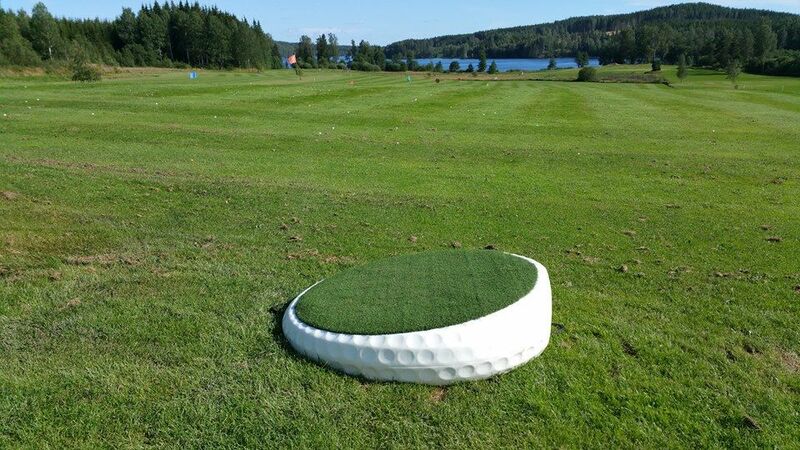 Lundsbergs Golfklubb - Lundsbergs GK is not yet in our pool of Golf Courses for orders.